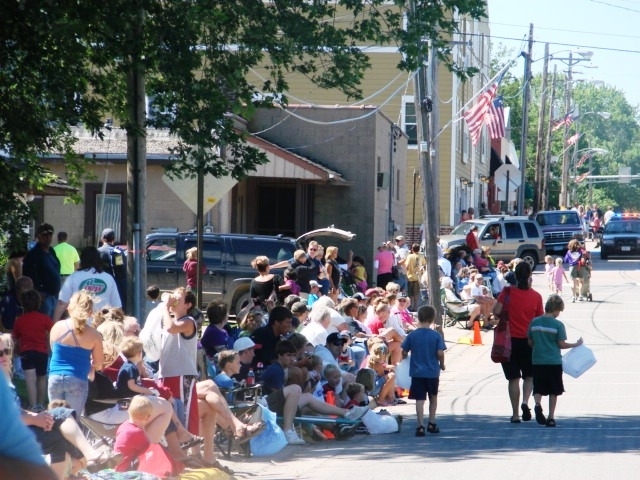 T he Rockford River Days Festival is fast approaching and the festival committee is seeking donations to help fund the activities as insurance costs were much higher this year. Please send your donations to Rockford River Days PO Box 248 Rockford, MN 55373. All of the events, such as the parade, dances, 5k run race, Texas Hold Em, carnival tickets, etc. are listed on http://rockfordriverdays.weebly.com We hope to see you there and thank you for your support! The city council discussed the use of the driveway that leads to the public works facility, the fire station and ultimately to Main Street. This driveway was gated for many years and only opened by the staff for their use. However, it was opened a couple years ago to allow fire fighters faster access to the fire station and to allow the public works to use it without having to unlock it each time. 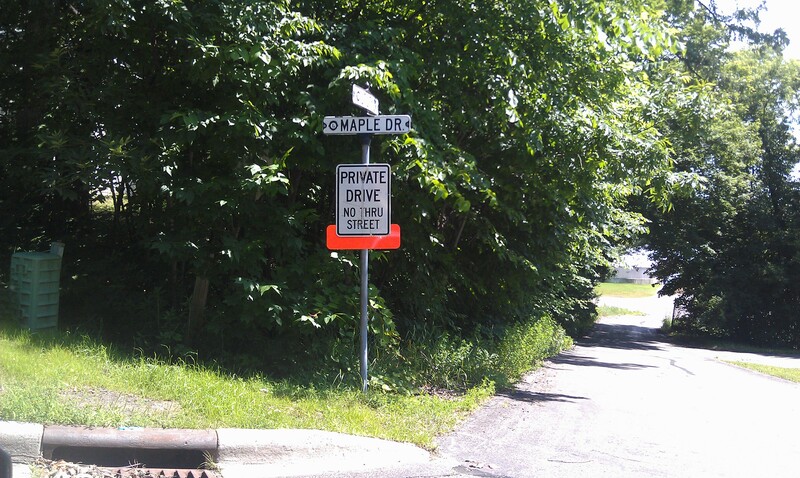 Mrs. Soukup who owns property next to this driveway submitted a letter about her concerns that this driveway is being used by a lot of traffic and it has become a safety hazard in the neighborhood that is home to many small children. 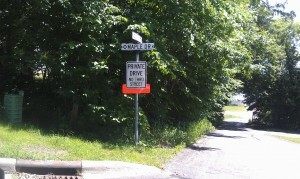 The city staff is researching alternate options for this driveway. The Crow River Food Co-op was recently awarded a grant in the amount of $3,000 from the Initiative Foundation in Little Falls, MN for the preparation of a financial pro forma of the store and assistance with the business plan for the store. The Rockford HRA has also approved to fund up to $3,000 for the financial pro forma and assistance with the business plan. The financial pro forma will provide all of the start up costs for the Crow River Food Co-op and will project sales and operating costs for the first 10 years of business. The report will be completed by Bill Gessner of CDS Coop Consultants.